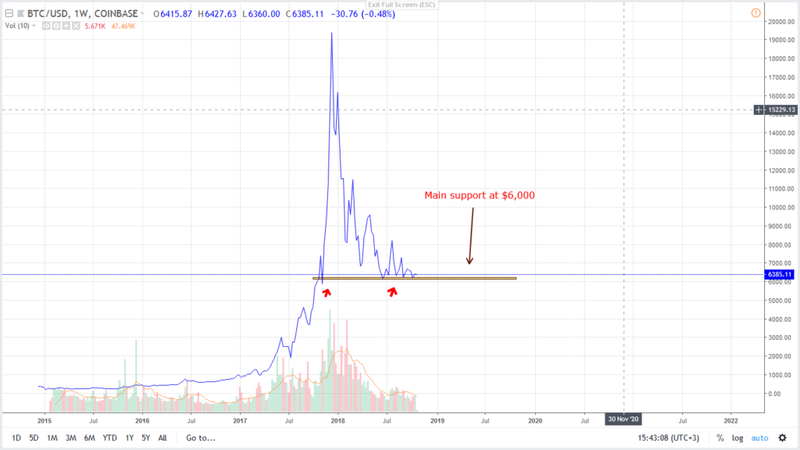 There are many pointers that indicate that Bitcoin will rally from current levels towards $12,000-$15,000 before end of 2018. As it stand, Bitcoin is the most valuable crypto coin out there. With a market capitalization of $112.68 billion at the time of press, the pioneer coin is the most dominant in the space contributing around 53 percent of the total crypto transactions. And from coin trackers, we can see that Bitcoin average trading volume is upwards of $2.78 billion.